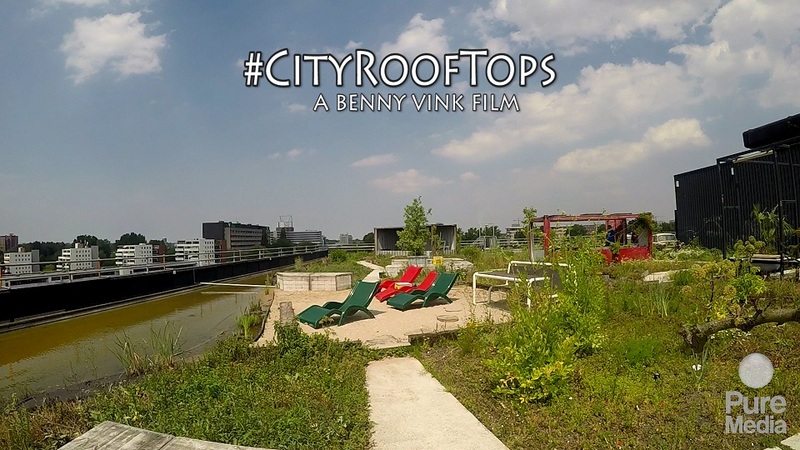 Today we started our first film recordings City Roof Tops with Philip Traa from Grown Down Town. 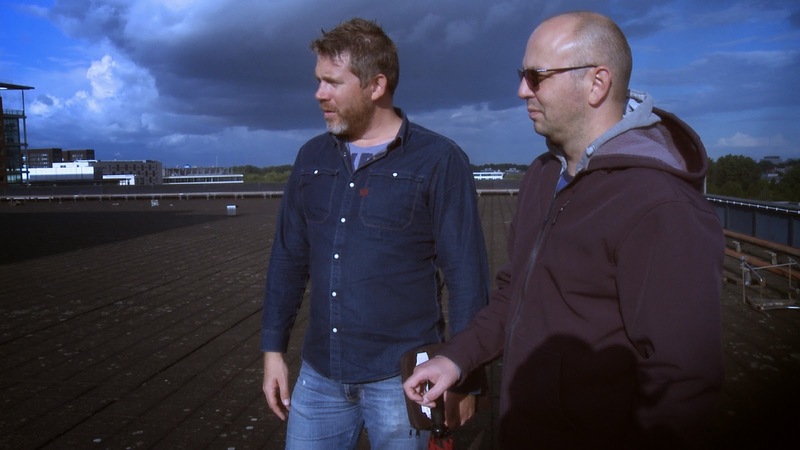 Philip wants to turn the rooftops in Amsterdam into self sustaining edible gardens. Building B on the Johan Huizingalaan in Amsterdam will be the first building to start with. Screen shot from our new documentary "go on to the past"